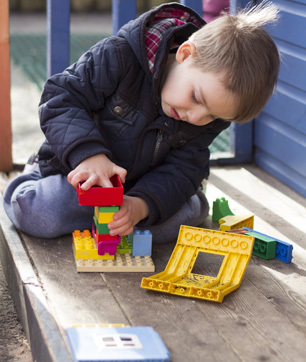 Welcome to Bright Stars Nursery where quality childcare and education are provided in well-resourced settings offering plenty of space, natural light and fresh air combined with large attractively presented outdoor areas. 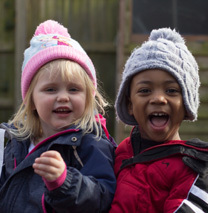 Regulated by OFSTED we pride ourselves in offering a high quality service to all our nursery children in environments where children have the encouragement they need to grow and learn. The Bright Stars Nursery Team are committed to working with parents, children and families in our local communities to be the very best we can at providing high quality care and education. Our aim is to ensure that the children in our care grow and develop into Bright Stars of the Future – achieving the very best that they can be. 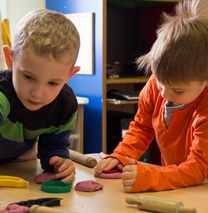 Bright Stars- Edmonton is situated in a purposebuilt facility that is ideally resourced for early years learning as well as having excellent parking and two large and secure outdoor play areas. 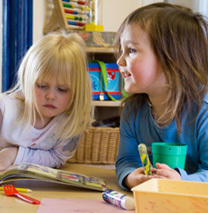 Bright Stars- Seaton Lodge combines the benefits of a small setting while providing experienced childcare and education. The quality furnishings and resources help the professional team to target quality early years learning and childcare. 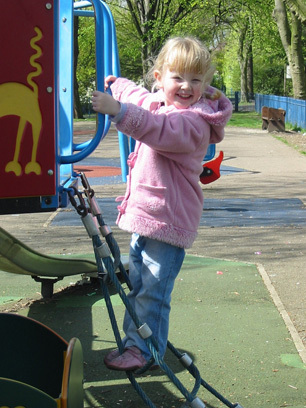 Bright Stars- Littlebury provides plenty of access to natural light and free flow to exciting outdoor play areas. 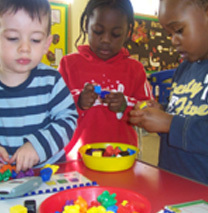 The variety of toys and equipment on offer ensure that children have stimulating experiences and enjoy their days with us.